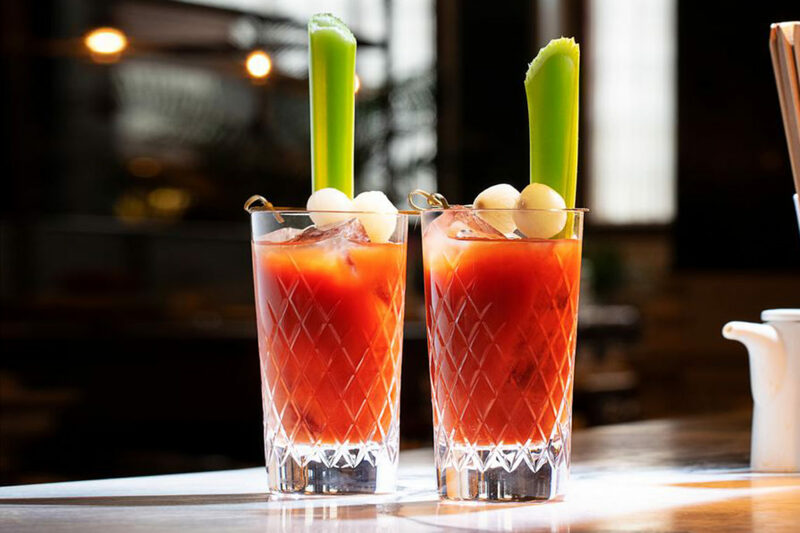 The Bloody Mary, a mainstay of brunches from Balham to Bethnal Green in the capital, may be the adopted drink of London’s Sundays — but was actually created across the pond, in Paris. 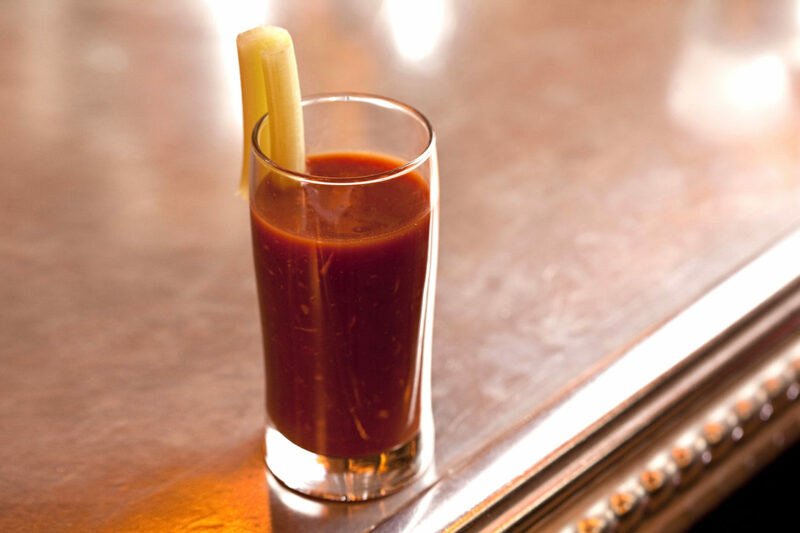 It was in Harry’s Bar, a frequent haunt of Hemingway, that bartender Fernand Petiot shook the first Bloody Mary in 1921, created on the spur-of-the-moment and containing nothing but tomato juice and vodka. Today, however, in our fair city of questionable and adventurous tastes, the ingredient list is significantly longer — with even the average Bloody Mary containing more cracked black pepper, lemon juice and Worcestershire sauce than you can shake a celery stick at. 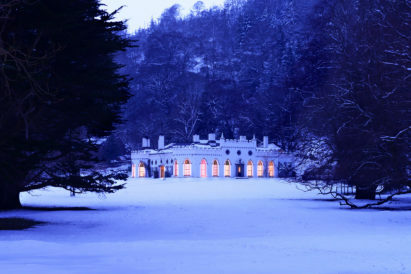 And that’s before we dive into the tomatoey depths of experimental cocktails and dedicated Bloody Mary menus. But, however you take your traditional brunch cocktail, we’ve found what we believe to be the seven best in London. 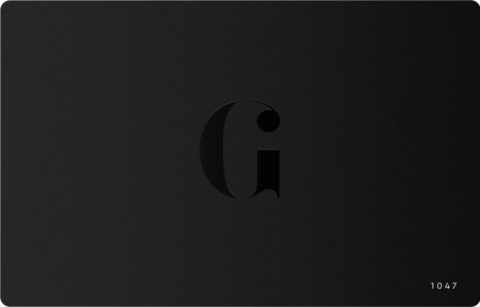 And trust us — they’re bloody good. Or should that be meal on a glass? After all, this Soho-based Korean restaurant serves their own spin on the classic cocktail with gochugaru chilli flakes around the rim and a side of crackers to nibble on the side. The rich, spicy Jinjuu bespoke kimchi spice mix gives the drink a kick — and the inclusion of a black pepper-infused soju is a neat nod to the traditional recipe. In the heart of Covent Garden, this restaurant serves some of the best French bistro-style food in London. So, given the provenance of the cocktail, it makes sense that they’d mix one of the best Bloody Marys, too. Containing Wyborowa Vodka and the establishment’s own secret blend of juices and spices, we particularly like that you can upgrade your spirit to Belvedere or Grey Goose for just 75p extra. 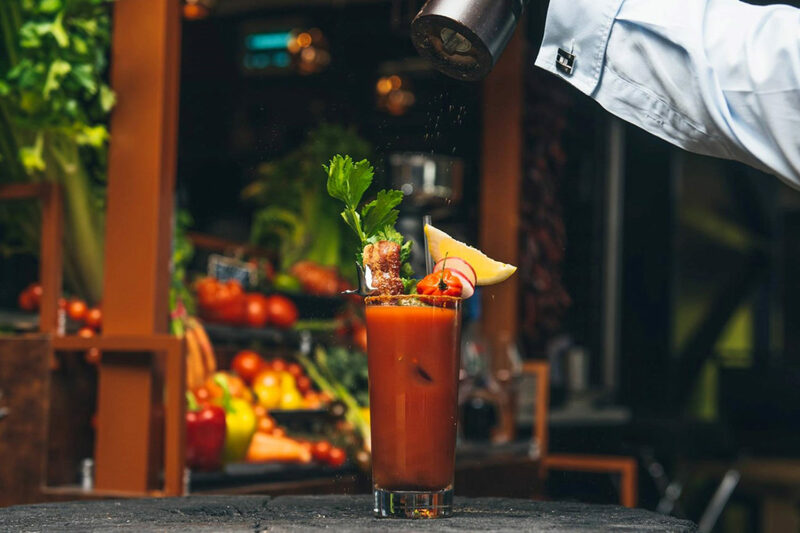 It may be the river view heightening the experience, but we’d wager this is perhaps the best Bloody Mary in the capital — and probably the biggest to boot. It’s the definition of a classic done well, with a long glass filled with Grey Goose vodka and fresh tomato juice, lashings of black pepper and a wedge of lemon for that tangy kick to finish. The raft of small garnishes is also like a tasting menu in itself. In Westbourne Grove, Bucket is a restaurant reinventing seafood in the city. And this experimentation extends to the cocktail menu. 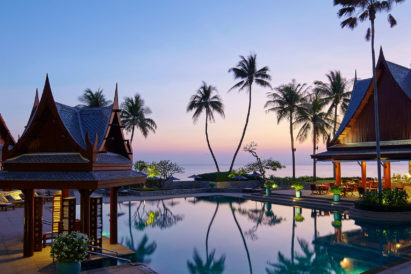 The Bloody Mary Shot, a one-gulp blend of Russian Standard Vodka, tomato juice, stinging sriracha and tart oyster sauce, is the ideal accompaniment to a side of shellfish. 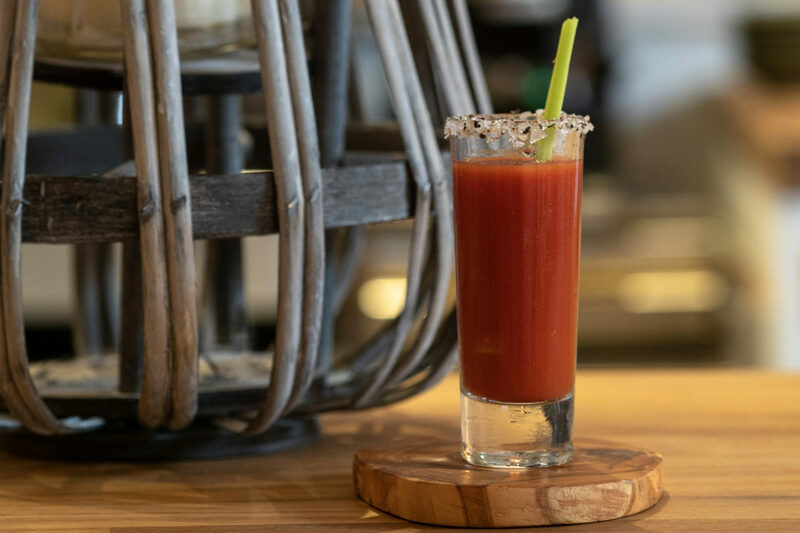 Drunk in one go, we’d say that the Prairie Oyster is a Bloody Mary with a twist — but there’s actually very little that’s identifiably either Bloody-ish or Mary-like about it at all. 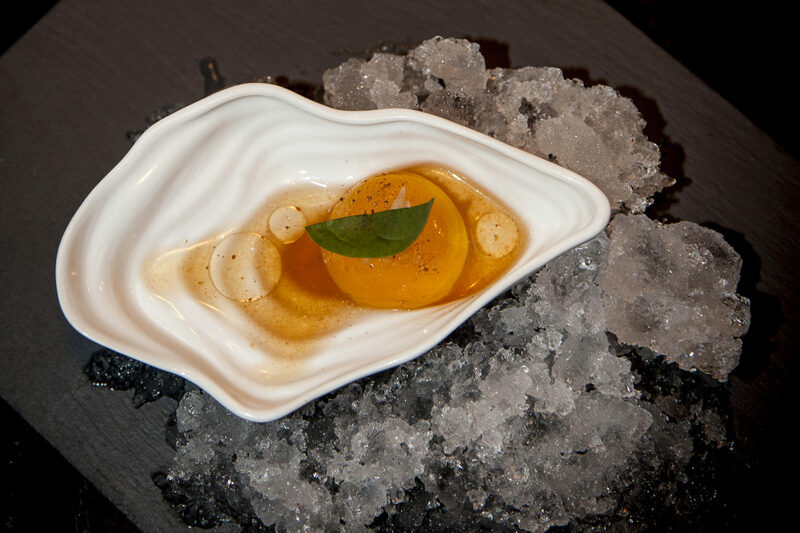 In fact, it’s a complete reinvention; Tomato Yolk, Horseradish Vodka, Oloroso Sherry, Shallots, Pepper Sauce, Celery Salt and an Oyster Leaf served in a shell. The Bloody Mary mix is in that yolk — and yes, it’s as strange as it sounds. 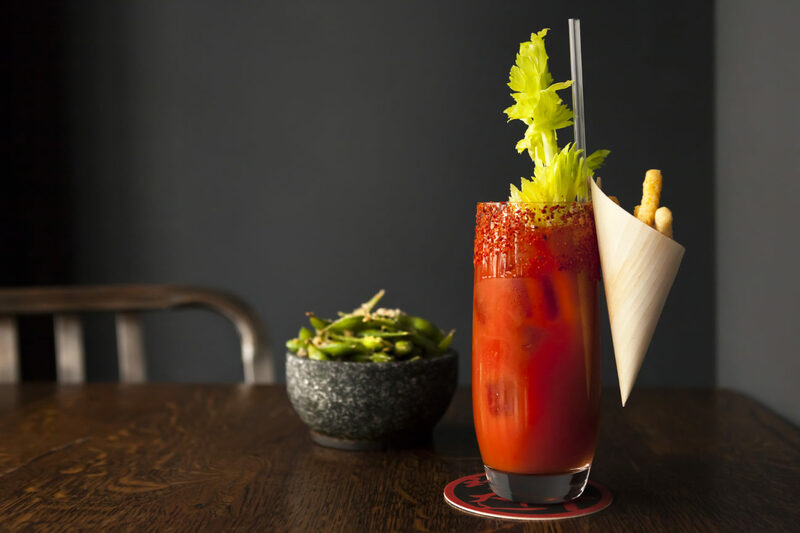 It may cost you £45 per person to enjoy Sunday Brunch at The Ned, but Asian-Pacific inspired restaurant Kaia serves up one of the best Bloody Marys in the city. 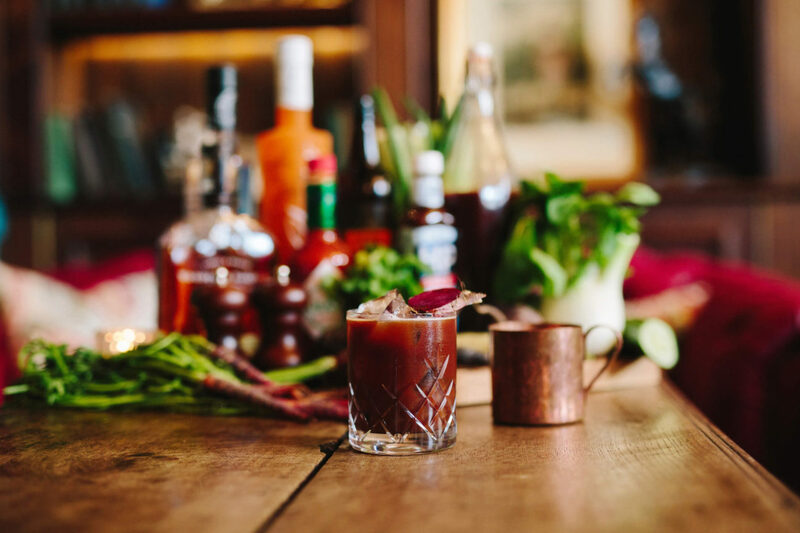 Part Grey Goose vodka, part Port Charlotte Whisky, the jewel in the crown of the Umami Mary is the spicy homemade mix, which allegedly hails from a recipe first concocted in early 1900s Japan. Earthy, sweet, comforting — and worth the cost of brunch alone. It’s not all swanky bars and hotels — some pubs do a cracking Bloody Mary, too. This Kentish Town local is one such establishment, where their Secret Bloody Mary comes with a wide range of optional garnishes, including bacon, fresh horseradish, and Tabasco & garlic infused cherry tomatoes. The alternative Bloody Mary is also worth a sip. On Sunday, the ‘Bloody Nose’ is a mainstay of the ‘Re-tox’ Cocktail Menu, and contains Absolut Citron, Drambuie, Port, tomato juice, hot paprika, soy sauce, Tabasco and lemon. It’s bloody good. 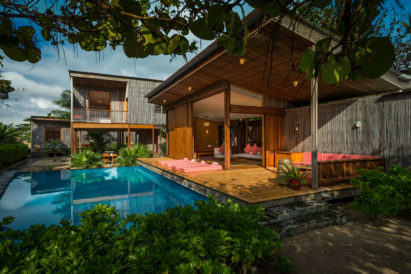 We’ve scouted out the best properties that will have you setting down your smartphone and scooping up your ski poles this season.